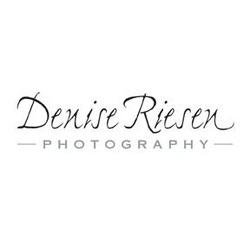 Denise Riesen is an award-winning photographer with more then 18 years experience. Her work has varied in style and has evolved as she travels both physically around the world, and through the stages of her own life. Her work expands and alters that of a traditional scene into a complex visual interest. She enjoys the constant challenge of new ways of seeing and the creative output of self expression.